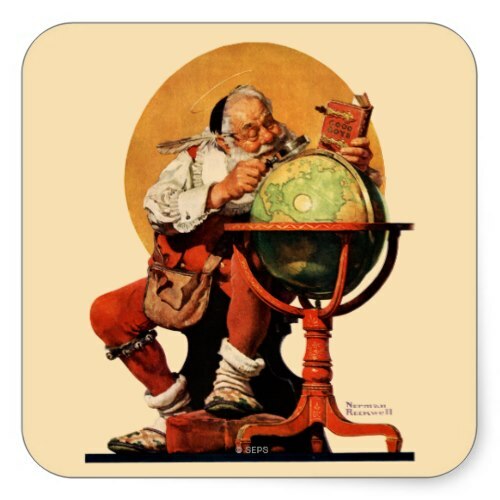 A fun, cute, large size sticker, featuring a caricature by Norman Rockwell, of a Santa studying a globe through a magnifying glass and planning his itinerary, while holding his diary with its list of all the boys who've been good this year. A fun, cute, customizable sticker. 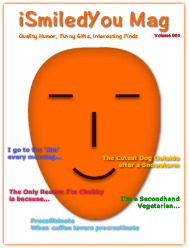 You may customize it - choose a different size, add initials or text to it - at no extra charge. Great for all your christmas mailings!